Registration opens April 26th 12pm CST! This year’s gathering is a call for connection—connection to our deepest values and truths, connection to the Earth, connection to the moment, and connection to one another. When we connect deeply, clarity often arises. We know what to do. When we connect with someone or something we are close to it. There is a power when we gather as a collective—we learn from each other and grow with one another. We weave together an eclectic array of hand-picked classes each lead by women who feel called to share their work at the gathering. Each class is a unique form of medicine, a unique expression of the gifts of women, and an expression of the divine in form. 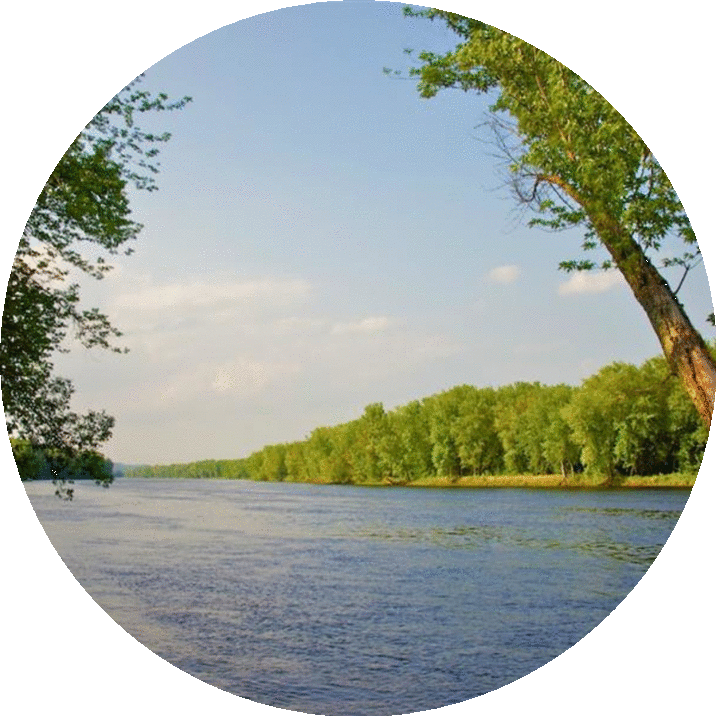 -Earth Medicine on one level is about connecting to nature. There is measurable scientific evidence that shows that nature heals—it makes us happier, more relaxed, and more creative. -On another level Earth Medicine is energetic—Earth as a caretaker, a provider, and supporter. 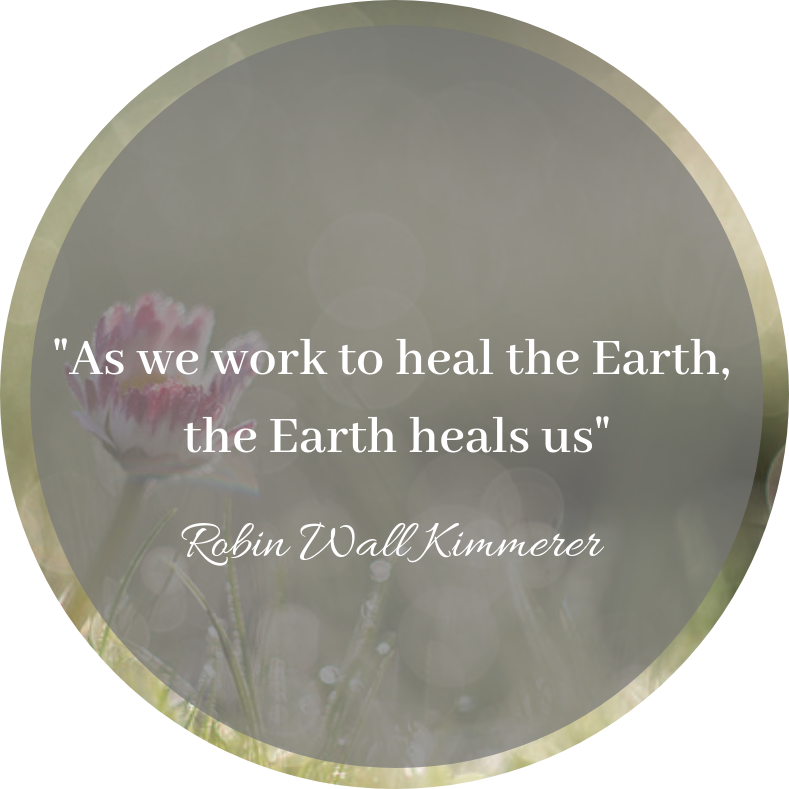 Mother Earth is a nourisher—so when we tap into the energy of nature—we restore and heal areas in our lives that are neglected. -Since humans are made of Earth, when we connect to the Earth we connect to ourselves. When we connect to ourselves we cannot help but bring healing to the Earth.